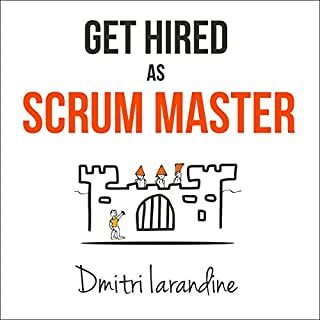 The basics of being a ScrumMaster are fairly straightforward: At face value, all a ScrumMaster needs to do is facilitate the Scrum process and remove impediments. 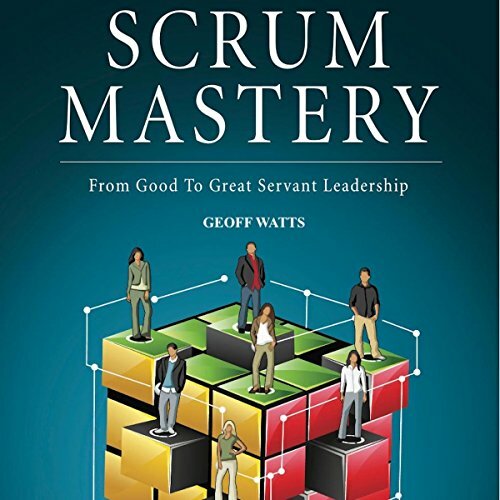 But being a great ScrumMaster, one who truly embodies the principles of servant-leadership and helps move a team to the high performance levels possible with Scrum, is much harder and much more elusive. 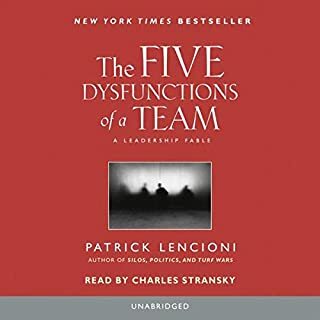 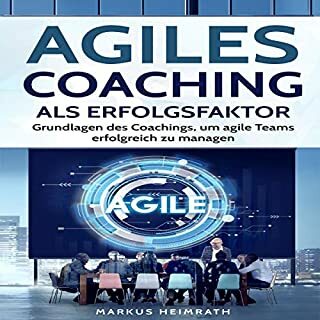 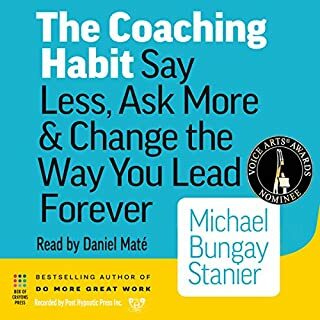 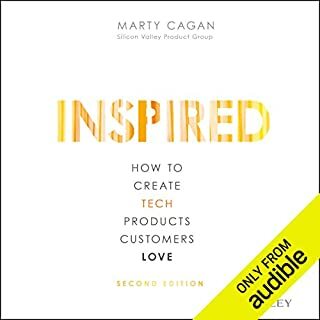 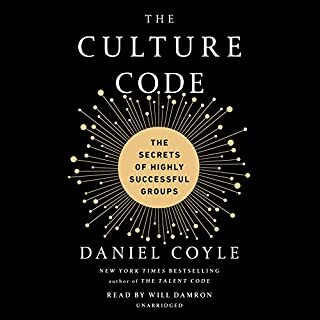 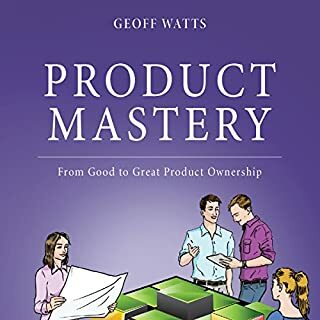 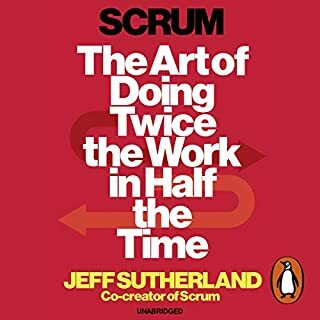 In this audiobook, Geoff shares a collection of stories and practical guidance, drawn from over 10 years of coaching numerous Scrum teams that will guide you on your path to greatness. 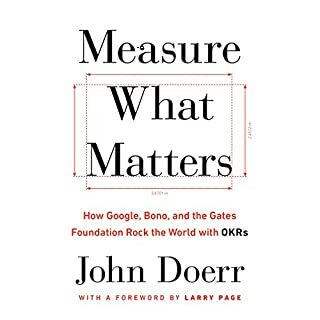 "Most books rehash well-trod territory and I don’t finish them any wiser. 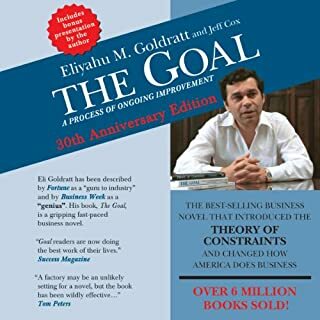 I am positive I will be referring back to this book for many years." 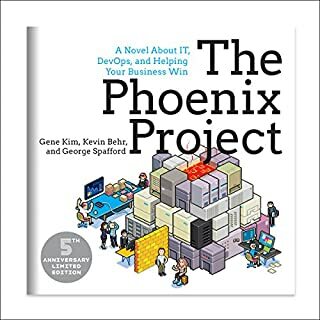 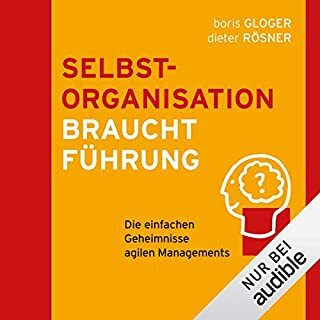 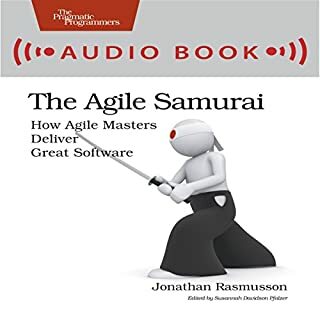 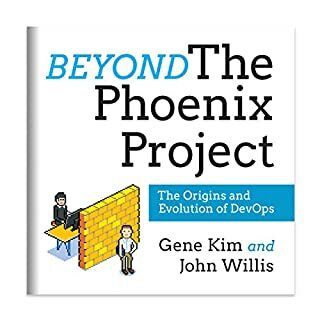 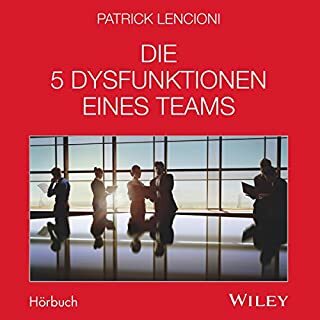 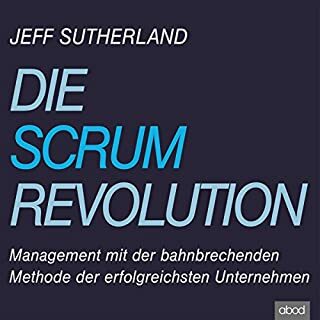 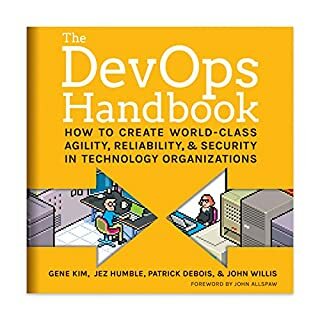 Written primarily for aspiring professionals who want to enter the world of agile project management and digital delivery, but lack the right knowledge or specific insights, this audiobook is an attempt to share my personal findings and summarize research made as part of becoming a professional Scrum Master. 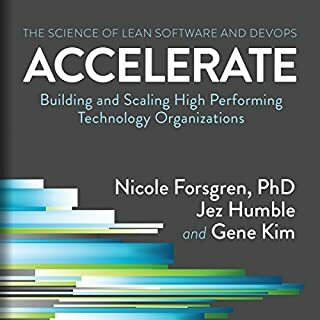 This includes plenty of my subjective yet educated opinions on a number of topics surrounding general theme of presenting yourself as the most appealing agile job candidate, providing advice on how to capitalize on your current professional background.